1.5 year old female bought from Daniel Konti Kennels from Russia. By Valmont Iz Divnogo Sada x Boginya Solntsa Sandra. Very pretty with great structure, length of neck and top line. Owned by Michele Lyons and Daniel Yona. 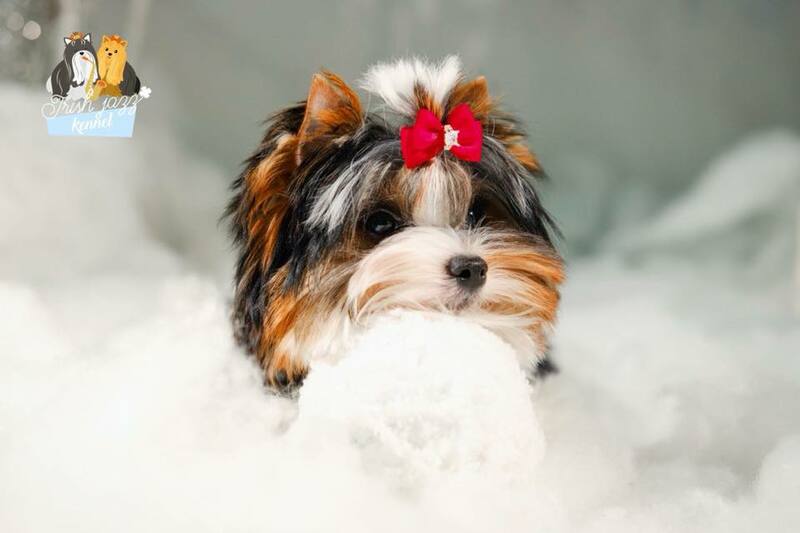 In December of 2018 she was shown twice and won Best of Breed and Best of Opposite, with a Group 4 at the large Royal Canin in Orlando sponsored by BTCA. She placed first in her large Open Biewer class at the AKC FSS show in Orlando! 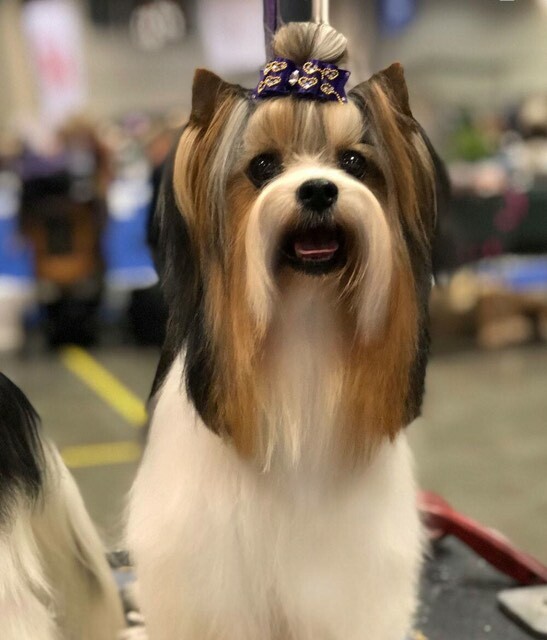 More recently, she placed in a large AKC FSS show in IA in February 2018 as Best of Breed, and Group 2. This is an outstanding girl. We plan to breed her to Ch “Donny” in mid 2018. We are very excited about our up and coming girl Fantasy. Fantasy is a younger full sister to our 7 time BIS boy “Donny”. 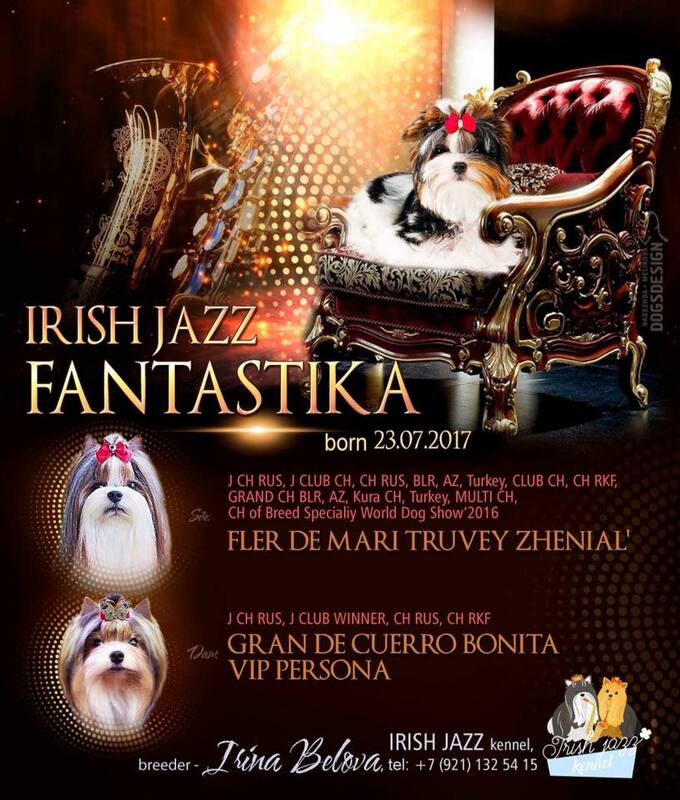 Fantasy is bred by Irena Belova and is sired by Ch Fler de Mari Truvey Zhenial x Ch Gran de Cuerro Bonita VIP Persona. 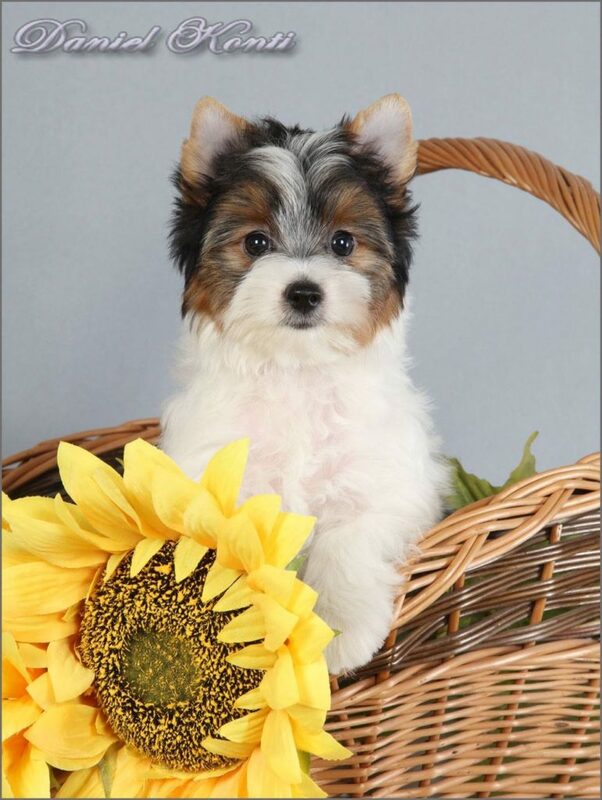 Teddy Bear is a new AKC champion! 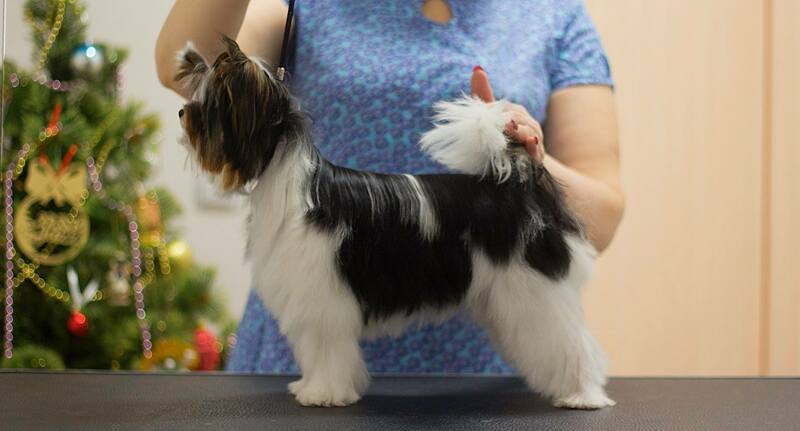 Donny Goes BIS Three Times at AKC FSS shows in Maryland! Sign up to receive useful information and updates.